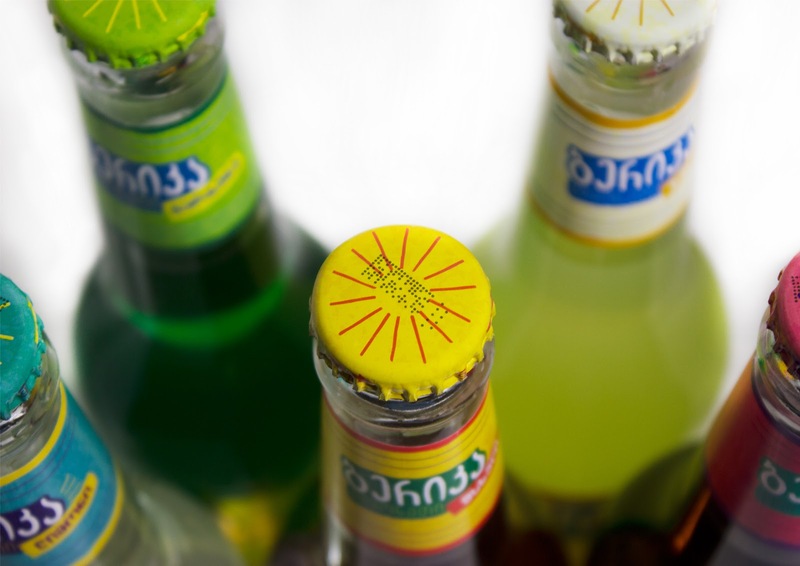 Not far ago global brand “Heineken” entered Georgian market they have built a factory for production of products for Caucasian region and started working with their representative company "Global Beer Georgia". 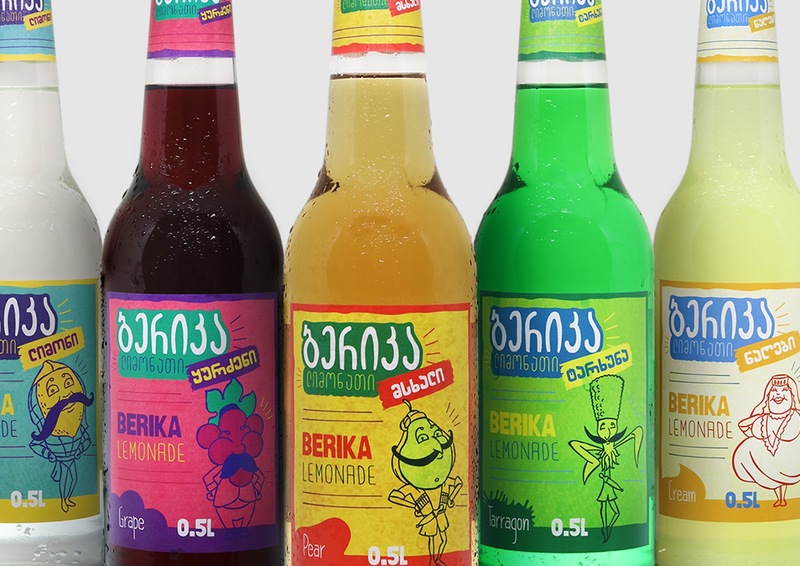 Marketing team of "Global Beer Georgia" decided to create a soft drink named “Berika” – after Berikaoba, which is an improvised masqueraded folk theatre in Georgia, stemming from the pagan festivity of fertility and rebirth. 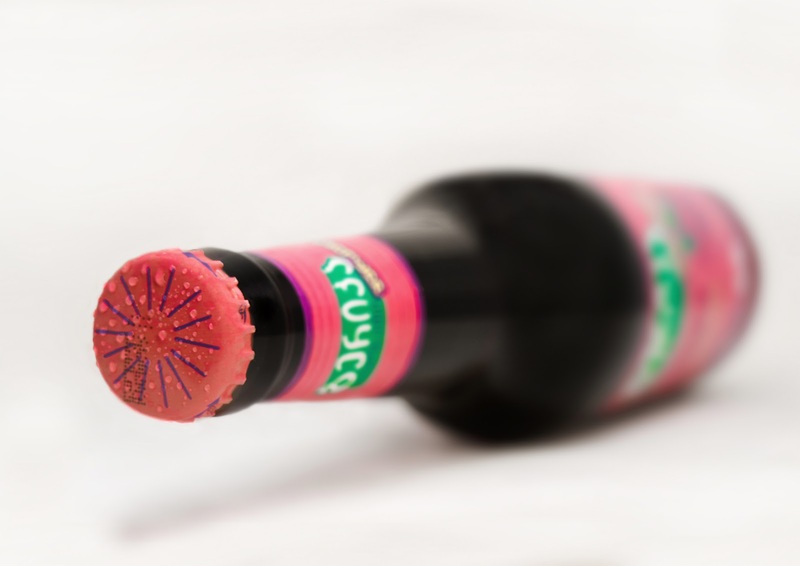 We were pitched to make design and identity of the Product. 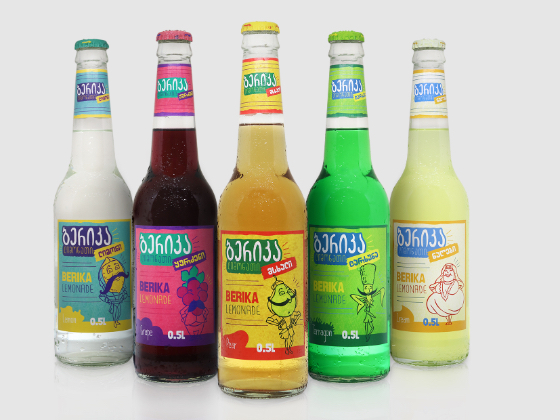 We knew from the beginning that soft drink had to be exported to post-soviet countries and because of the name and it’s definition design had to be playful. 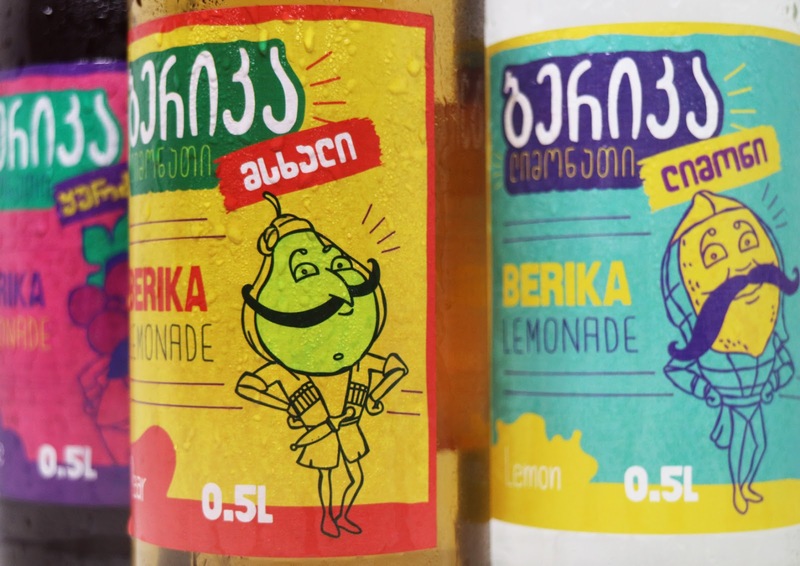 So how do you portray lemonade with Georgian masquerade name for post soviet countries? After thorough research we came up to conclusion to create costumed satirical characters associated to Georgia’s different regions. We worked with illustrator to draw outstanding character cartoons which is key to overall design adding plenty of colors, typography, little objects, fruit drawings emphasizing product taste and of course wordmark – a ninja of the composition. Result is a happy client, overjoyed customer who totally loves design because of its distinctive and playful look and we- the proud creators.